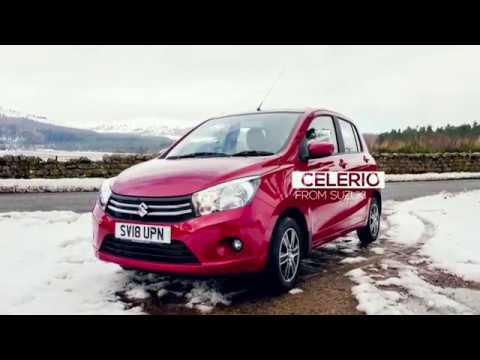 The Suzuki Celerio - the small car that packs that brings incredible fuel efficiency. The All New Suzuki Celerio is a small car with everything you would expect from a large car. From the outside it is small, nimble, quick city runabout and as expected highly fuel efficient, however the interior boasts enough space to comfortably seat five passengers with ample leg room. The Celerio boasts 6 airbags, Electronic Stability Control (ESC) and Suzuki’s Total Effective Control Technology (TECT) for extra collision safety.